About 65 miles south of Flagstaff, Arizona, in the Mogollon Rim region, and not seven miles from the White Wolf Mine, one of the major engagements between the US Army and the White Mountain Apache took place. 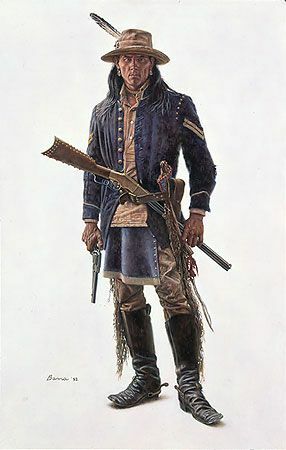 Al Sieber, the US Army's Chief of Scouts, (played by Robert Duvall in the film Geronimo: An American Legend) had a pivotal role in this battle. The Battle of Big Dry Wash was fought on July 17, 1882 between the 3rd and 6th US Cavalry Regiments. When the smoke cleared, four troopers received the Medal of Honor. This battle proceeded the Geronimo Campaign, which began four years later. If you pull up THIS forrest service map, you'll note that there was a battle fought - annotated by the crossed swords in the bottom left portion of the map. You can walk down Battle Ground Ridge from the Blue Ridge Reservoir but there isn't much but a marker and a grave to let you know what happened there. If you're driving, travel about 55 Miles south of Flagstaff on Forest Highway 3. Drive north 9 miles on AZ 87 to FR 95. Turn south (right) about 8 miles to FR 139A. Turn left on 139A to the trailhead. FH 3 and AZ 87 are paved. FR 95 is graveled and suitable for passenger vehicles except during winter when it is closed. 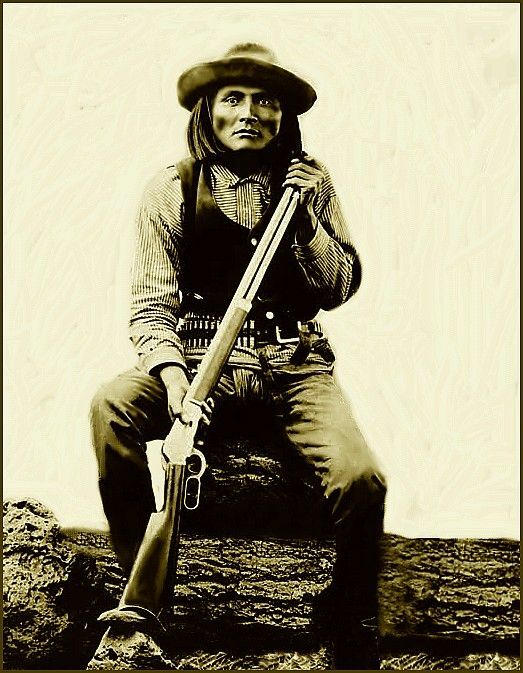 In the spring of 1882, a party of about 60 White Mountain Apache warriors, coalesced under the leadership of a warrior called Na-tio-tish. In early July some of the warriors ambushed and killed four policemen at the San Carlos Reservation, including the police chief. After the ambush, Na-tio-tish led his band of warriors northwest through the Tonto Basin. The US Army dispatched fourteen troops of cavalry from area forts to interdict the Apache. The cavalry company was led by Captain Adna R. Chaffee. Chaffee's chief scout, Al Sieber, discovered the Apaches' trap and warned the troops. During the night, Chaffee's lone troop was reinforced by four more from Fort Apache under the command of Major Andrew W. Evans. 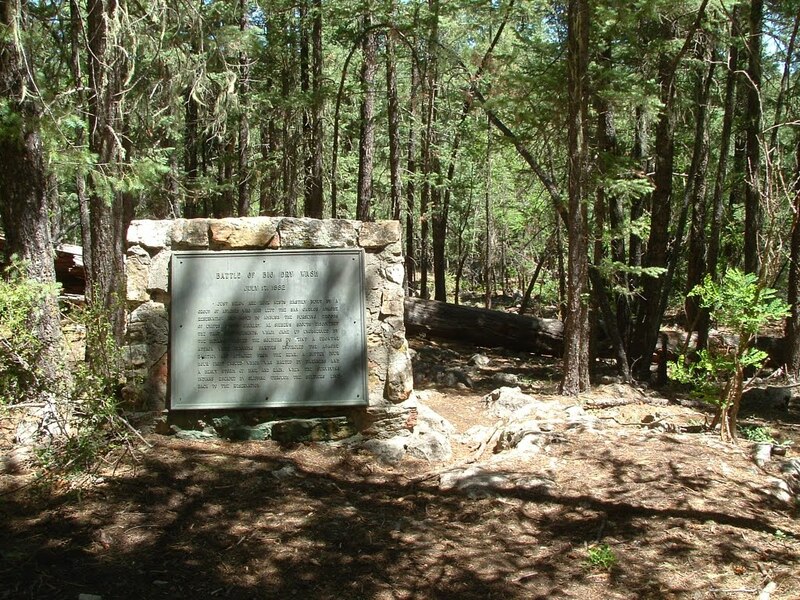 Early in the morning of July 17, one company of cavalry opened fire from the rim facing the Apaches. Meanwhile, Chaffee sent two companies upstream and two downstream on Clear Creek, to sneak across the canyon and attack the Apaches. Na-tio-tish failed to post lookouts and the troops crossed over undetected. From sixteen to twenty-seven warriors were killed, including Na-tio-tish. On the ridge overlooking the wash, Lieutenant George H. Morgan commanded the first major engagement of the battle. As he exposed himself to enemy fire, a bullet ripped through his arm and into his body. during the Battle of Big Dry Wash. It was moved to Phoenix, where it is on display. About two hours into the battle, Lieutenant Thomas Cruse spotted an encampment site of the Apaches which appeared to be deserted. He took command of four men and dashed across the ravine to capture the camp. Upon reaching the site, several hidden warriors fired upon Cruse and his men, mortally wounding the soldier to Cruse's immediate right, Private Joseph McLernan. Cruse dragged Pvt. McLernan to back to the safety of their previous position. As the battle pitched in intensity, Lieutenant Frank West took command of Chaffee's cavalry troop while Chaffee was engaged with commanding the battle. The first shots were fired around 3:00pm and the battle lasted until nightfall, when a heavy thunderstorm struck, bringing rain and hail. 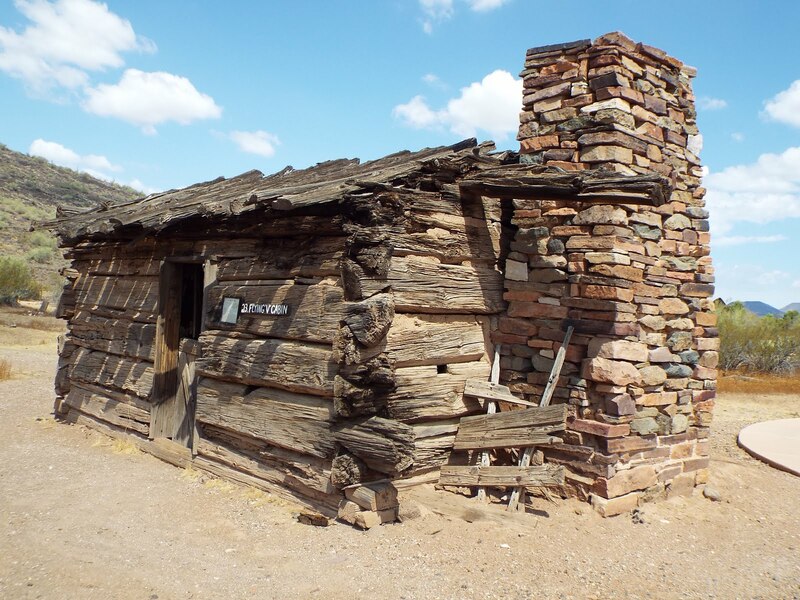 Sieber, together with fellow scout Tom Horn and Lt. George H. Morgan, slipped to the banks opposite of the Apache line, and provided rifle fire for the cavalry. Pressured and outgunned, the remaining Apache warriors, disengaged under the cover of rain and darkness retreated to a nearby Apache reservation, about 20 miles away. 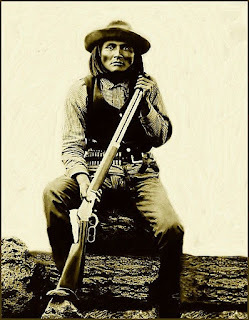 In most of these engagements, the importance of the Apache scouts, who worked for the Army, were under-reported in dispatches and in the official record. However that was not always the case. Apache, Alchesay, (May 17, 1853 - August 6, 1928, Pictured right). Scout and Medal of Honor recipient. 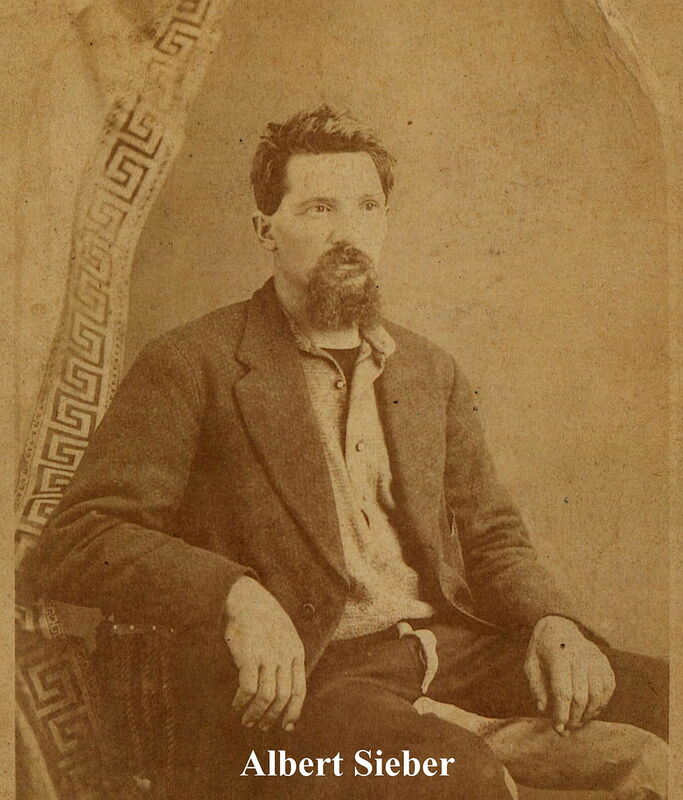 He received the Congressional Medal of Honor in 1875 for his service during the Apache Wars. Thus, when the Apache saw that they were being trailed by one troop, we can assume that they thought that the numbers were roughly even. By laying an ambush, they could potentially trim that to a numerical advantage on the part of the Apache. During the night the addition of four troops of cavalry (between 200 and 400 soldiers), provided the US Army with an overwhelming numerical advantage, equal to or exceeding 5 to 1. There is always a great deal of discussion of how good the US Army was vs the Apache. Some of the troopers were very good, very experienced campaigners, but by in large the army relied on numbers and if possible, on artillery for success in the field. Apache warriors too, were not all prime fighters. 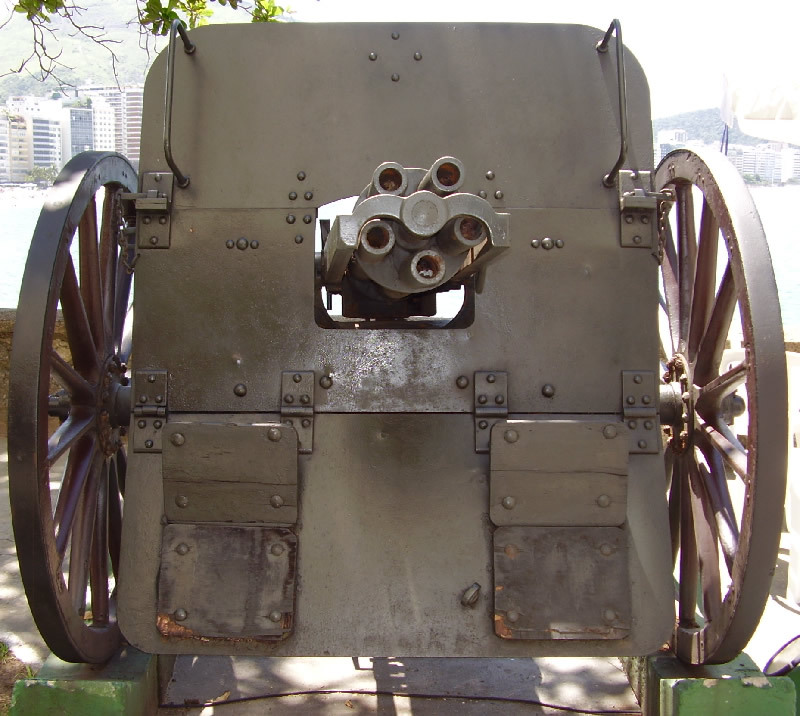 Many suffered from various physical ailments and while they were tough and were more comfortable fighting on their own turf, their firearms were usually of an inferior working quality (failure to clean black powder from rifle bores and to clean firing mechanisms often led to failure of their weapons). 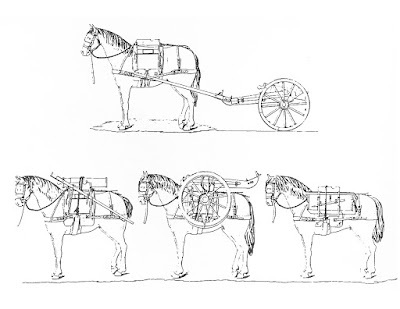 On campaign, US Cavalry formations were often accompanied by artillery companies with mountain howitzers (carried on mule pack), Hotchkiss guns or Gatling guns towed behind caisson carriages. You will recall that General George A. Custer (1876) left his Gatling guns and artillery behind during the Little Big Horn Campaign because they slowed him down. He didn't want the Indians to get away. History suggests that if he had kept his regiment together (instead of dividing them into three groups) and moved as one along with his artillery, he would have likely lived. Custer wanted to be the next US President and needed a spectacular battle to propel him. Things didn't work out as planned. General George Crook, who commanded in Arizona, was transferred to the Army of the Platte for the Little Big Horn Campaign, and then returned to Arizona for the Geronimo War. 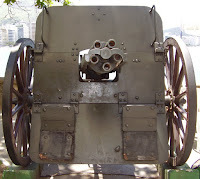 Crook liked to move with logistics and to use his artillery to effect. If the Indians took up a fortified position, he would bombard them with explosive shells rather than suffer the casualties of a frontal assault. Gen. Crook was not present at the Battle of Big Dry Wash, as it was a hasty, cobbled together operation rather than a general campaign. This is the Table of organization authorized for a (full strength) US Cavalry Troop circa 1882. Note: Larger formations such as battalions, regiments and brigades had additional staff assigned to them so they were larger than their component troops. 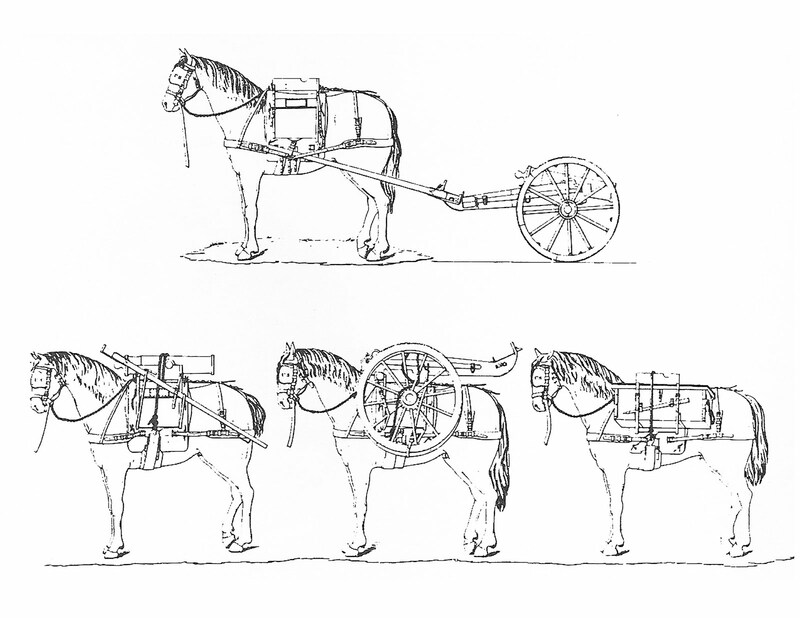 As suggested above, they usually traveled with artillery, surgeons, a quartermaster, etc. During the War of Northern Aggression, cavalry screened for large infantry formations and acted as the intelligence component of the army. Gen. Nathan Bedford Forrest, CSA and Gen. James Ewell Brown "Jeb" Stuart, USA and others commanded cavalry formations that occasionally were brigaded apart from the main army to serve as raiding forces. As the Indian Wars progressed, that became the rule as well. Infantry was used primarily for construction and defensive purposes. 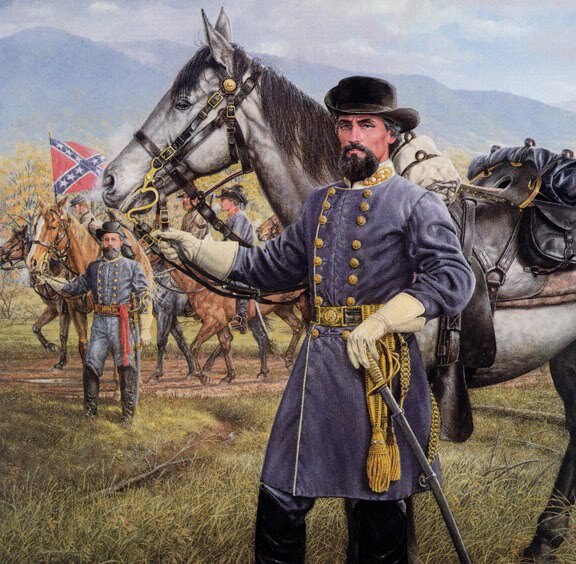 For the most part the cavalry of 1880(s) fought as dragoons (mounted troops that dismounted to fight) and they left their sabers behind in garrison...which is precisely how Forrest's cavalry fought. Gen. Forrest encouraged his men to carry shotguns for close work, and a number of his troopers carried LeMat pistols. LeMat Pistol with .44 pistol over a shotgun barrel.